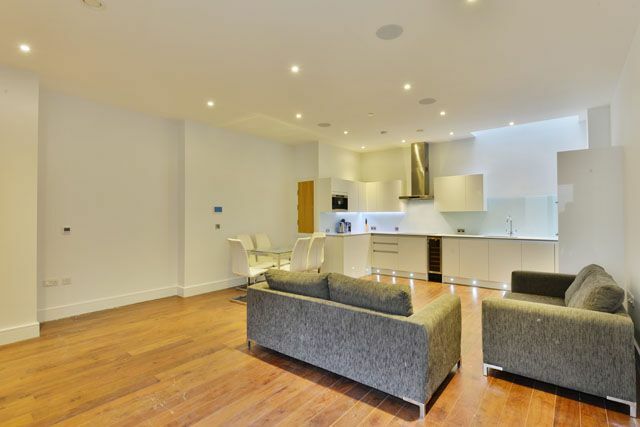 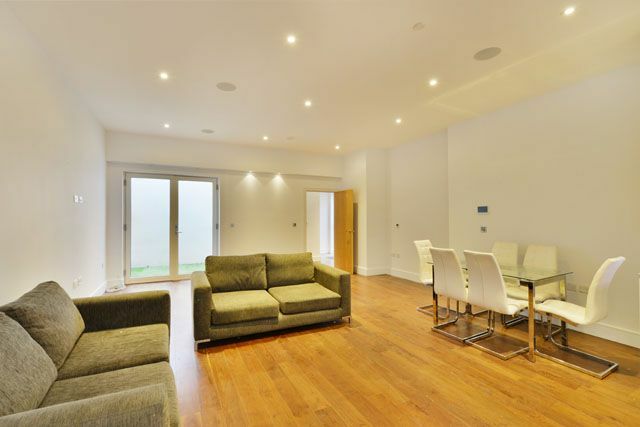 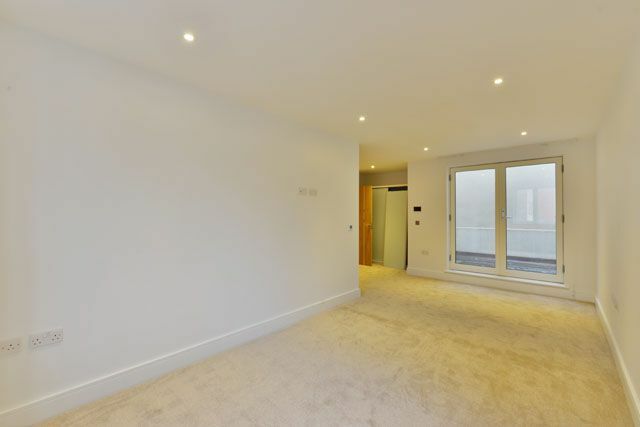 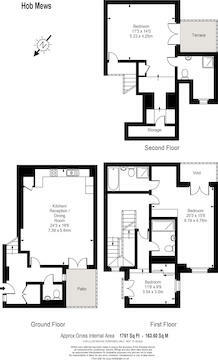 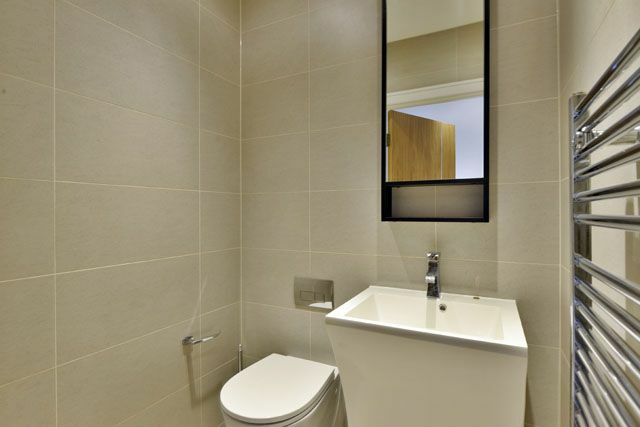 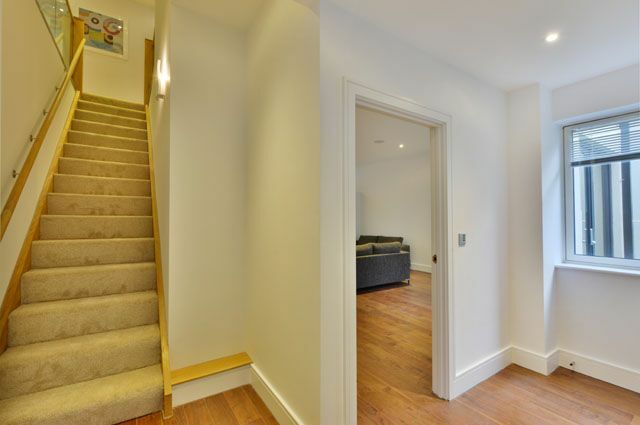 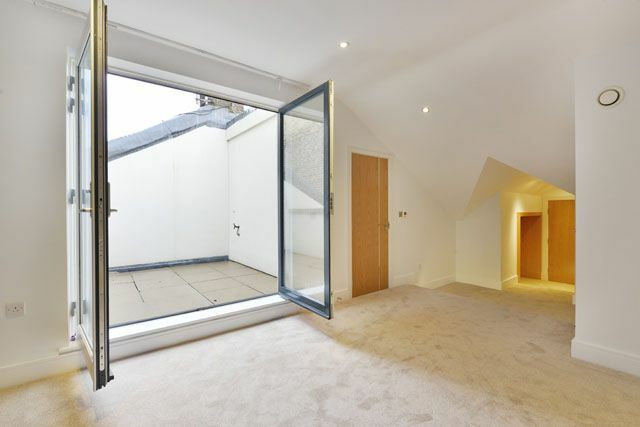 Hob Mews is a new development of houses and a duplex with secure underground parking and excellent security. 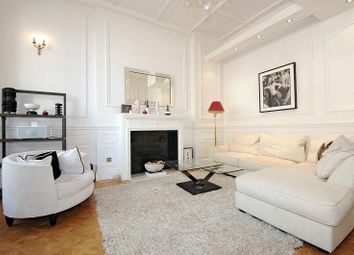 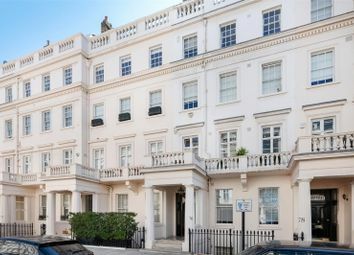 It is superbly located in Chelsea's SW10. 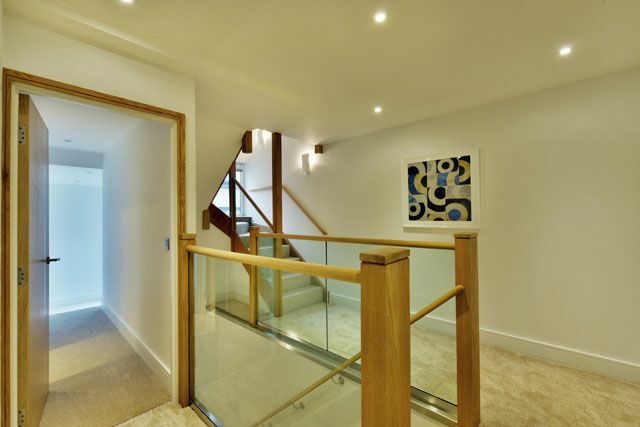 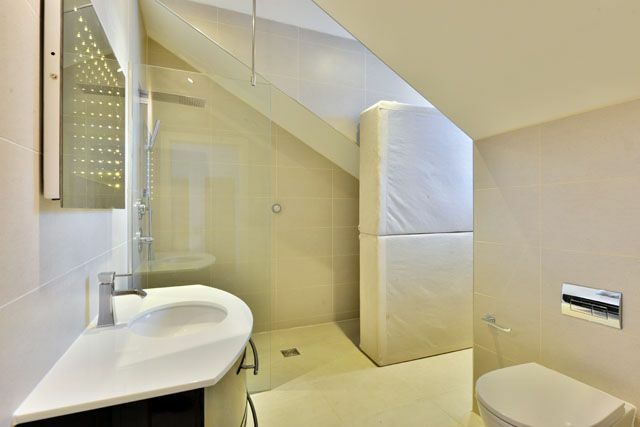 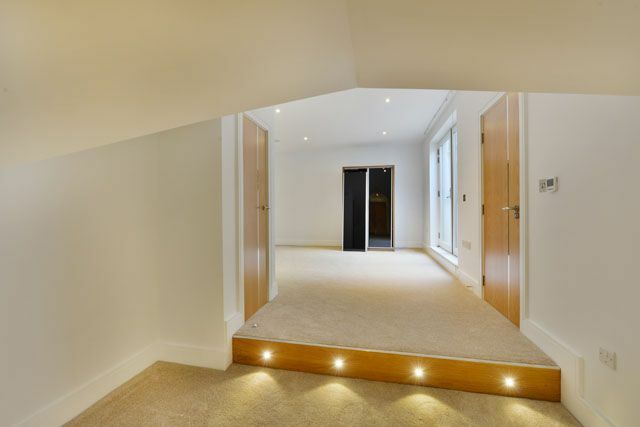 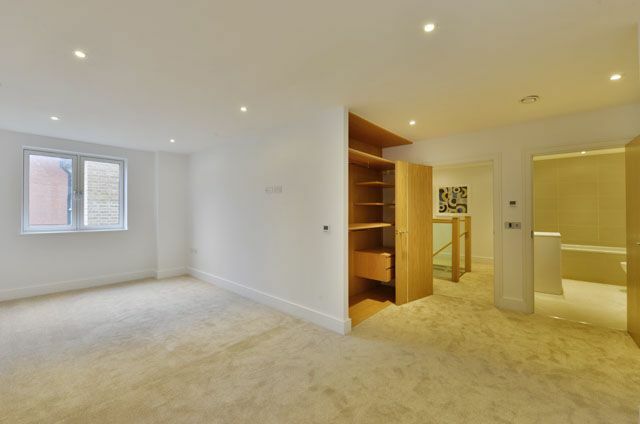 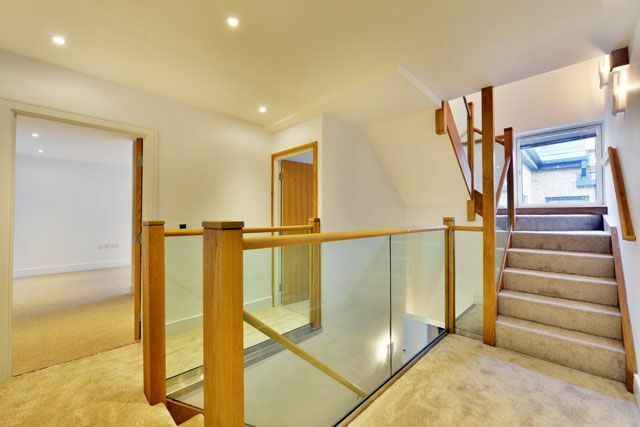 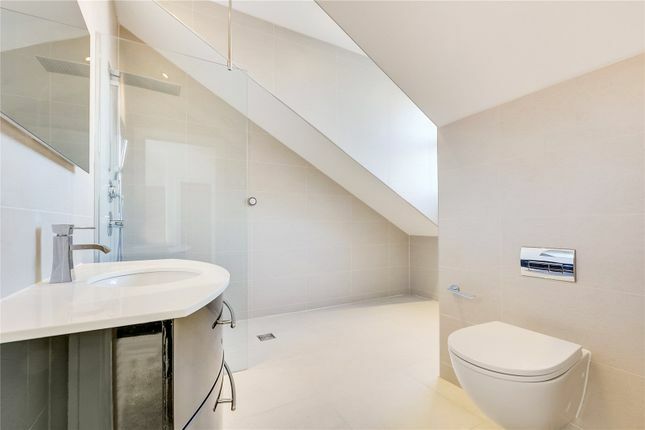 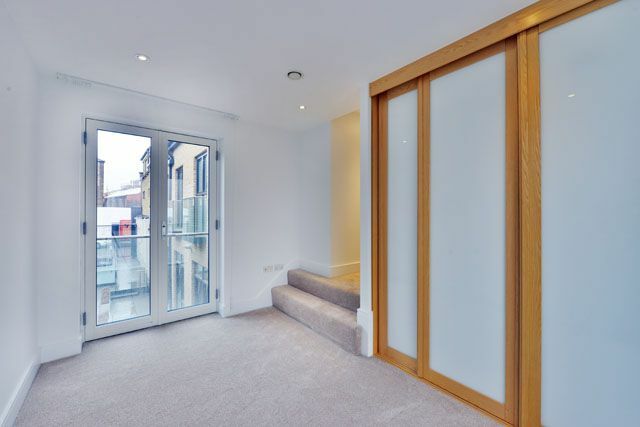 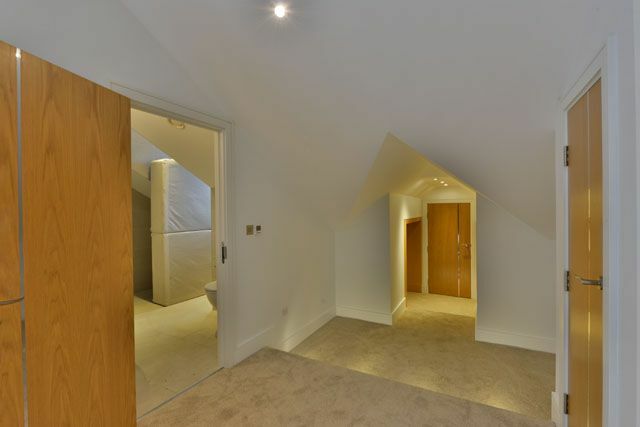 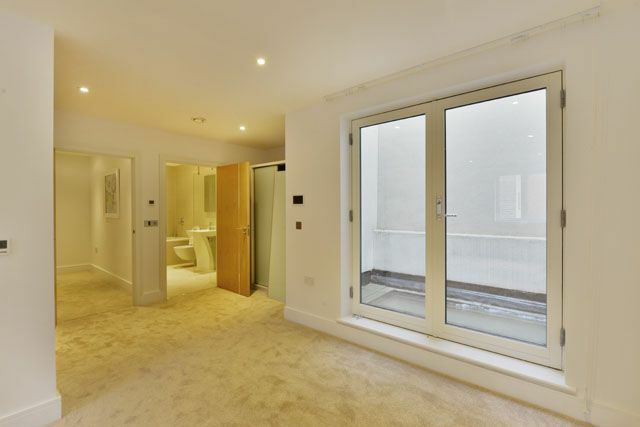 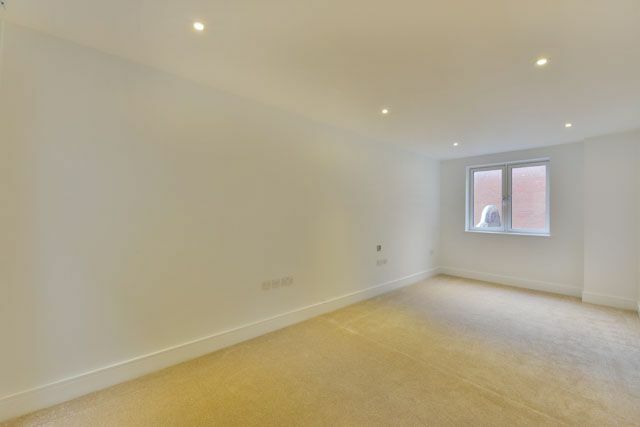 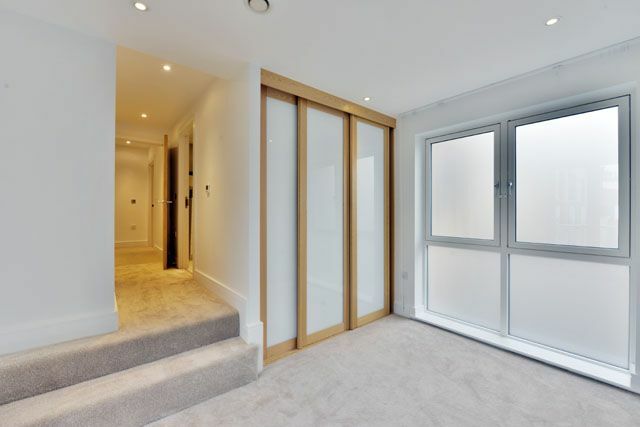 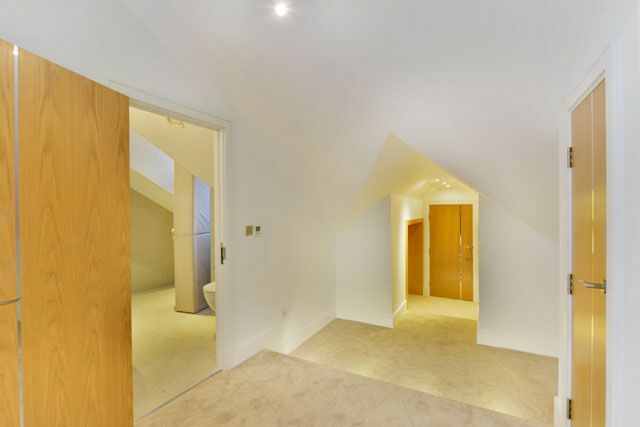 This three storey mews house (plus lower ground storage unit) is the biggest in the development. 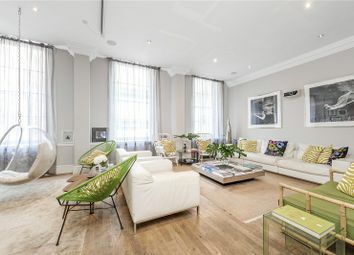 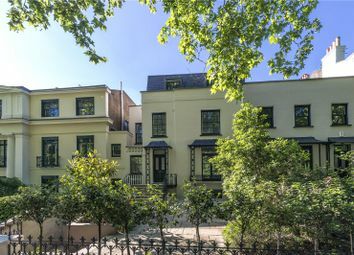 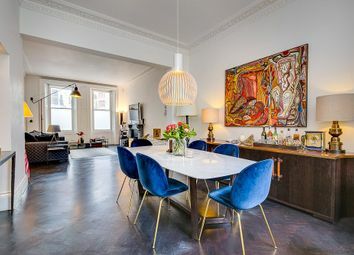 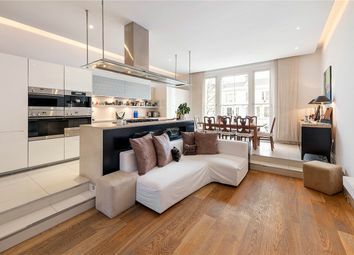 Built to the highest standards to an innovative design, this is a rarely available opportunity to purchase a new home in The Royal Borough of Kensington and Chelsea. 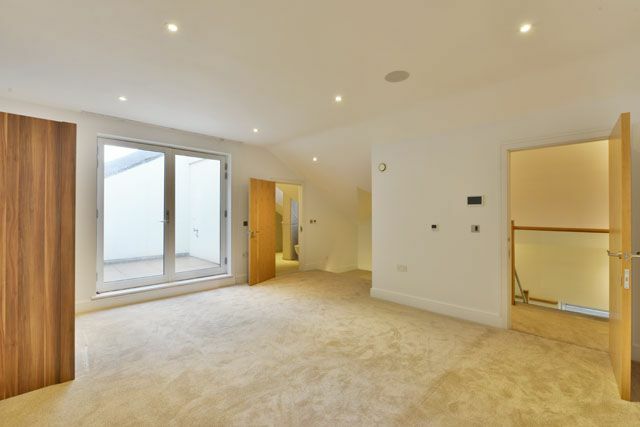 The house also benefits from a range of private outdoor spaces, a large underground storage area and a secure underground parking space. 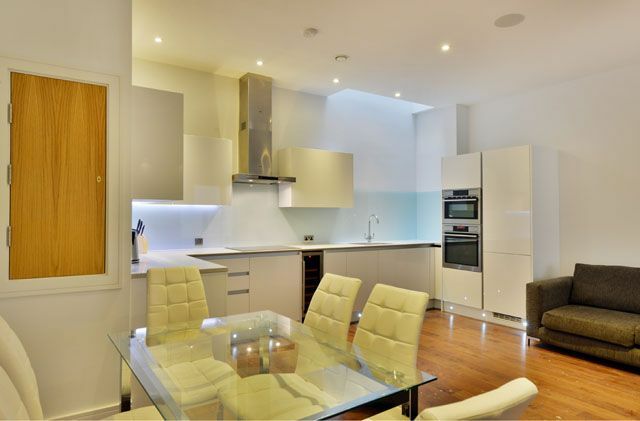 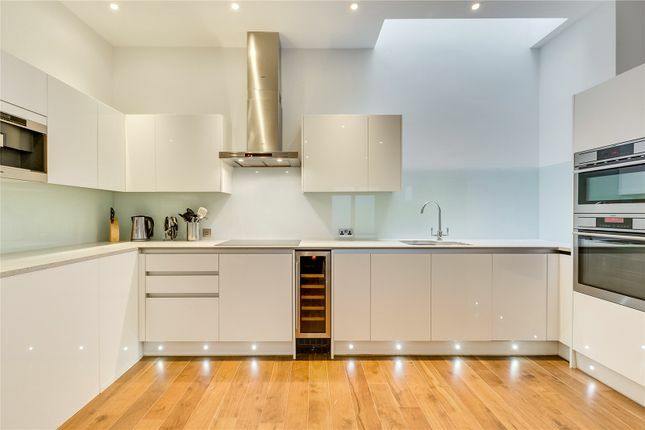 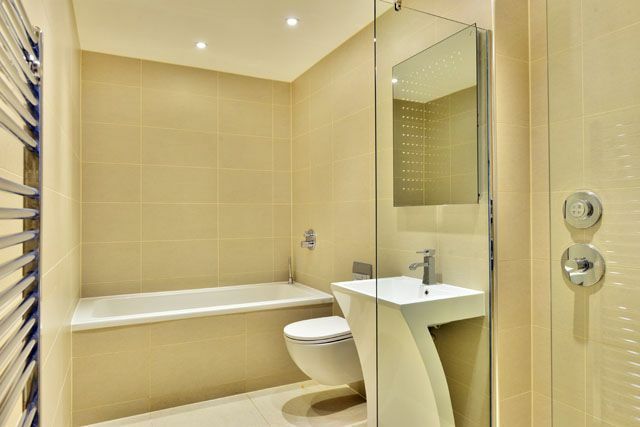 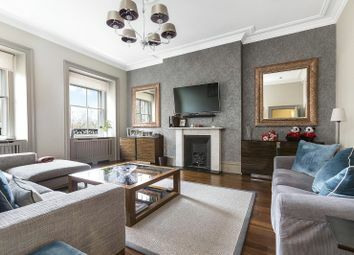 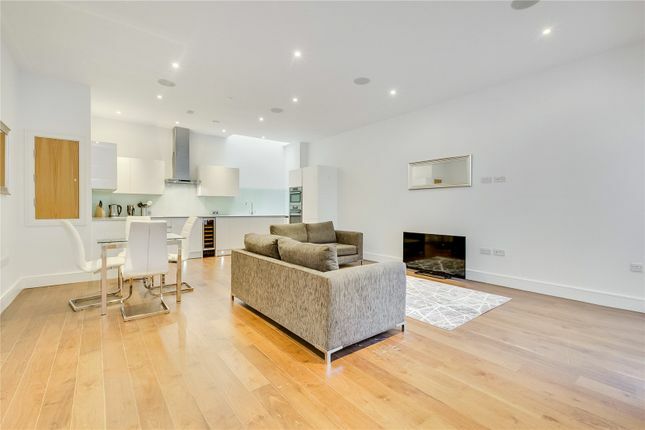 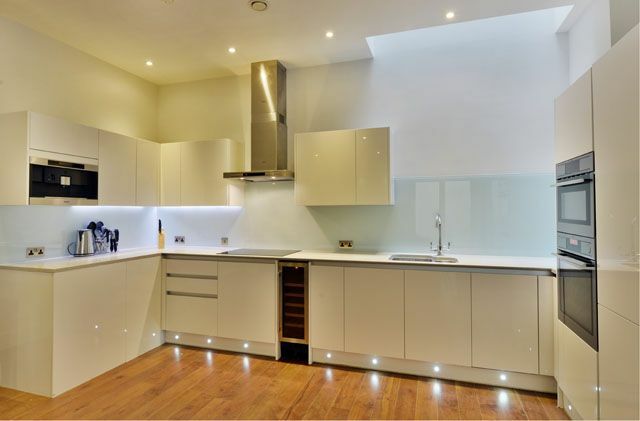 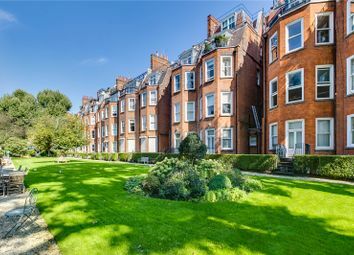 This location is hugely desirable with easy access to The King's Road, The Fulham Road and all of the extensive local amenities. 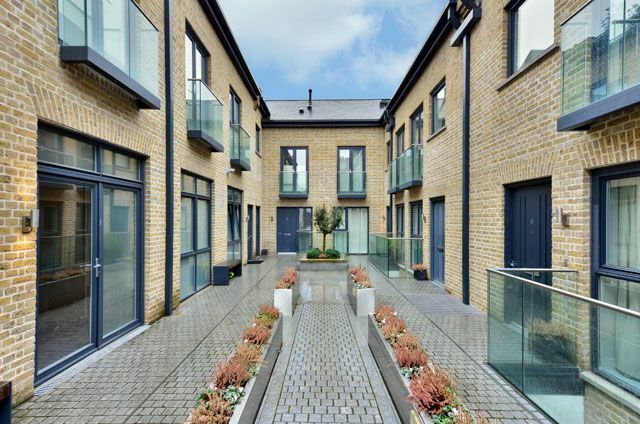 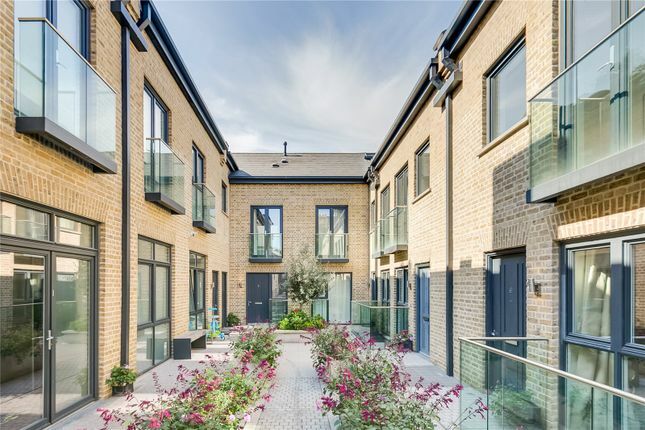 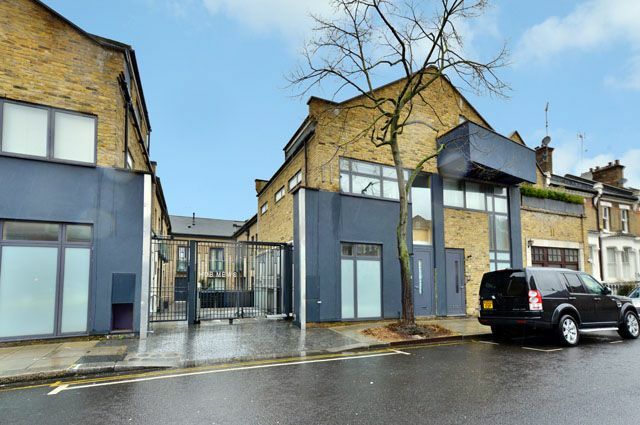 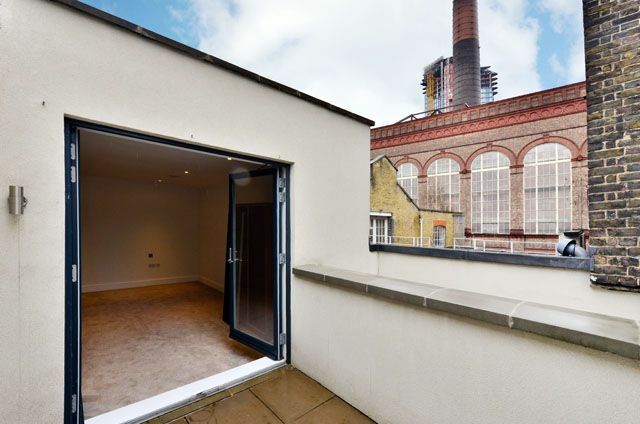 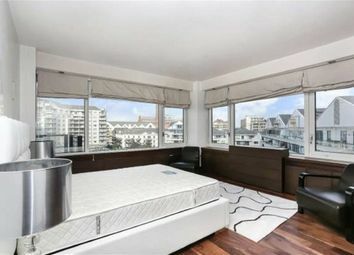 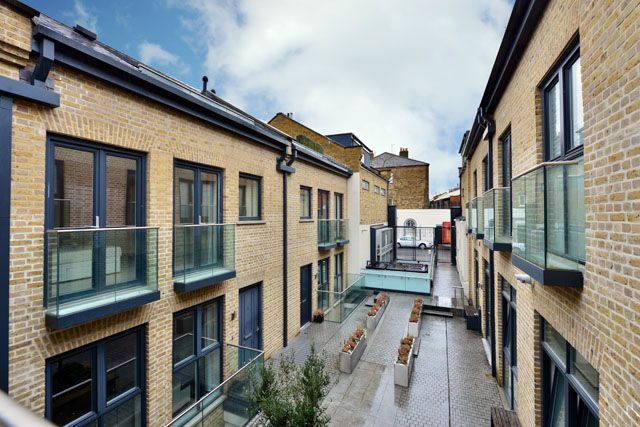 This unique development is within easy walking distance of the newly opened Imperial Wharf over ground station, one stop from Clapham Junction and West Brompton. 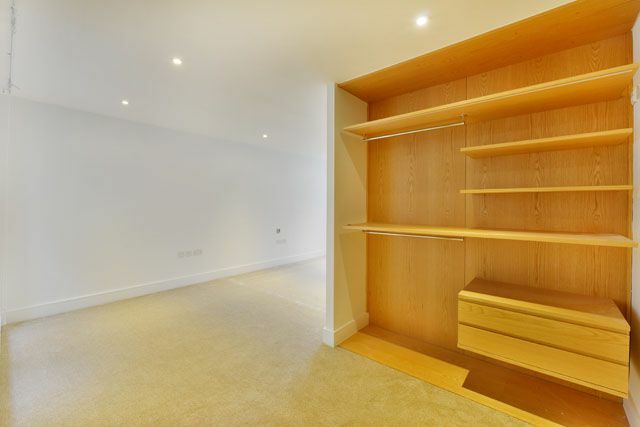 - Lower ground: Store room 23'6" x 17'6"